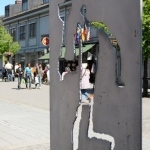 Visit Lillehammer for a perfect family holiday, its rich culture, galleries, museums, Olympic heritage and unique Norwegian landscapes. 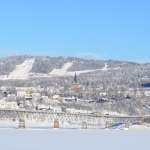 The 1994 Winter Olympics were held in Lillehammer. 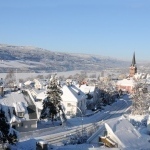 The famous ski resort of Lillehammer is made up of five ski areas: Hafjell, Skeikampen, Kvitfjell, Gålå and Sjusjøen. You can go skiing in all five centres whenever you want by using one skipass only! Hafjell is perfect ski location for families with children. The ski centre is part of the resort and there are also Olympic runs. Kvitfjell is also suitable for both children and adults. Skeikampen, Gålå and Sjusjøen, are the smallest areas which offer family-friendly slopes and have a huge choice of slopes and snow parks. All the three ski areas are also ideal place for nordic skiing. In total there are 450 km of trails. 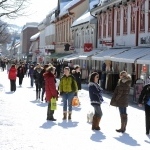 During the winter months, Lillehammer offers a large number of award winning restaurants and wide selection of shops. 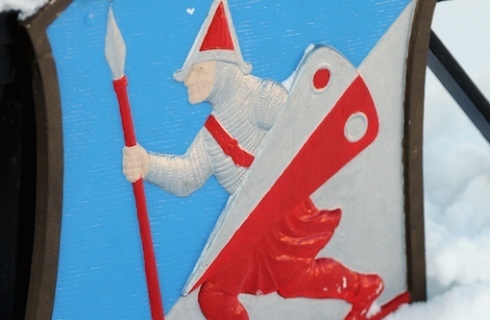 All the ski areas offer International and traditional cuisines.